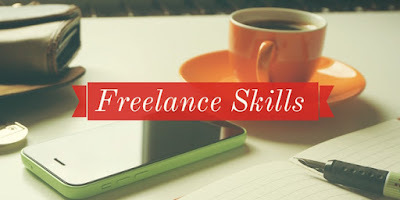 There are only a few skills which can give you maximum money through freelancing, here we have discussed those skills which are best from earning maximum money point of view. There are many freelancers experienced or fresher which usually ask that which sector or what skills are best to earn in lacs ? the reason behind this question is competition and lack of salaries in companies. so every working employee of any company or any freelancer usually tries to find out this question's answer. according to IT industry maximum people who are not working in coding or programming line are not happy with their earning because there are many people with same skills as compare to programing line. aprt from progrraming sector there are jobs but no. of people with those skills are in huge numbers. this is the reason client go with that person who can make thier job in minimum rates. Programming is difficult for maximum people, just because of this only few smart people can learn those skillslike android development, ios development, php, .net etc. these are the people who are earning maximum inIT indusrty just because of their skills and less no. of programmers. so if you are new in IT industry and you have just completed your graduation so go for programming if you have brain and interst to code. 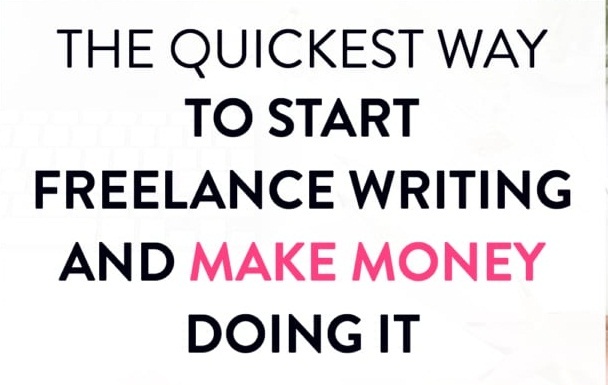 this is is the best freelancing skills which can give you lacsin your bank account. 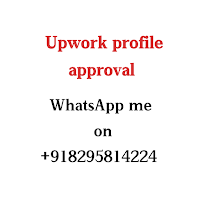 there are many sub sectors in programing line like android, ios, .net etc choose what suits your interest best.